A North East based foundry has been fined after a serious incident at its site resulted in an employee having his leg amputated above the knee. Durham Crown Court heard that, in November 2014, an employee of Bonds Foundry Company Ltd was working on a large metal casting, when one of the supports buckled, leading to a section weighing over two tonnes falling onto his leg. An investigation by the Health and Safety Executive (HSE) found that the company had not adequately assessed the risk of working on the casting or provided a safe system of work to ensure that the casting was adequately supported. They also failed to provide adequate training, instruction and supervision for the work. Bonds Foundry Company Ltd of Tow Law, Bishop Auckland pleaded guilty to breaching Regulation 3 of the Management of Health and Safety at Work Regulations 1999 and was fined £21,000 and ordered to pay costs of £23,408. 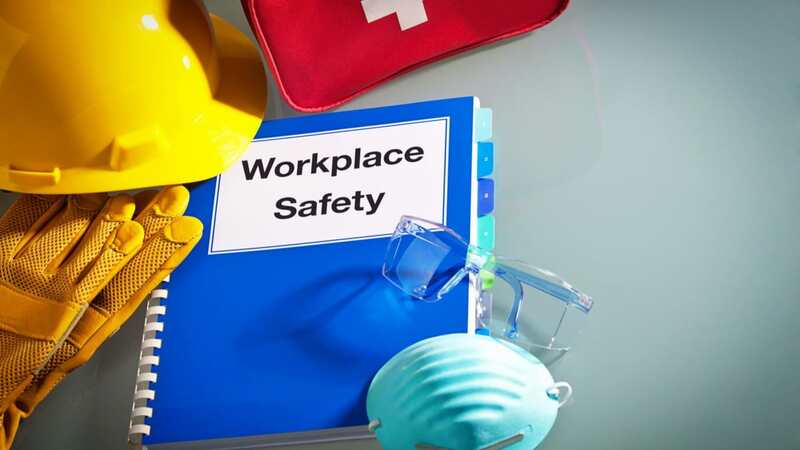 After the hearing, HSE inspector Natalie Tinsley said: “Those in control of work have a responsibility to devise safe methods of working and to provide the necessary information, instruction and training to their workers. “Had this been done then this worker would not have received life-changing injuries”.